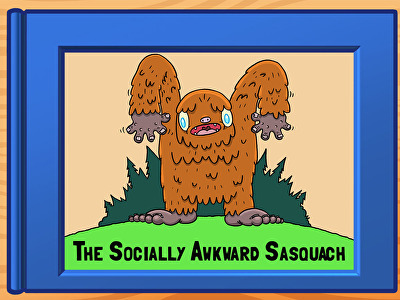 Kids follow along as Saul the sasquatch learns to love himself, gangly arms and all, in this story. 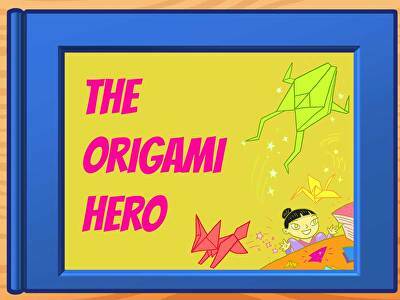 Kumiko helps out her classmates with her origami skills (and magic paper) in this story. 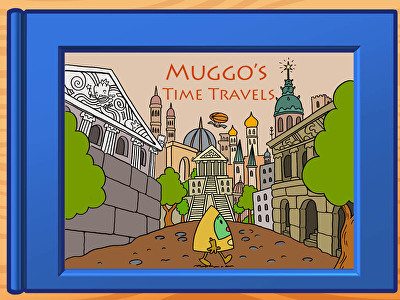 Muggo went back in time! Read along as he rounds and orders numbers to get him back to the present day. 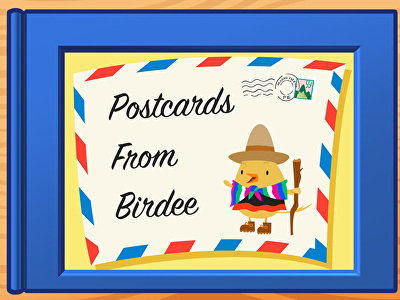 Birdee is travelling the world and sharing her adventures with all of her friends by writing them postcards.